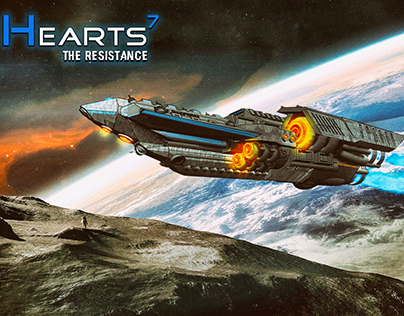 Second artwork from "Hearts7- the Resistance " serie. 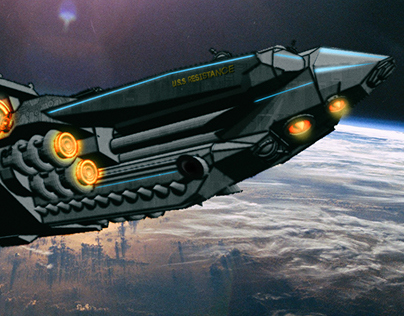 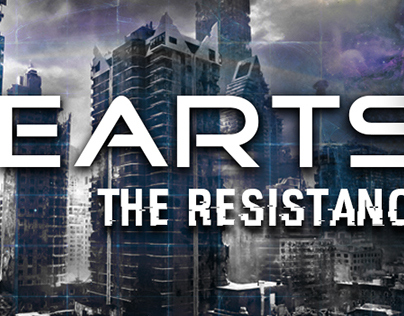 Artwork from "Hearts7 - the resistance " serie. 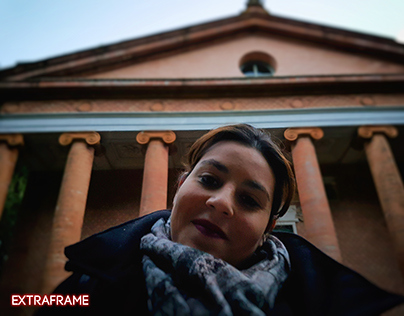 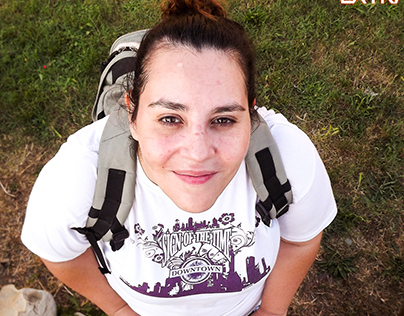 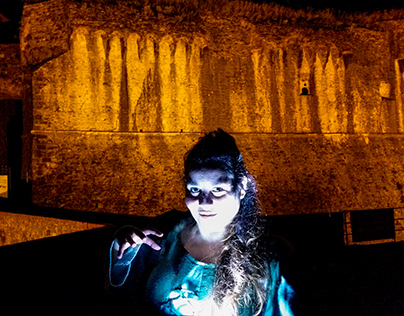 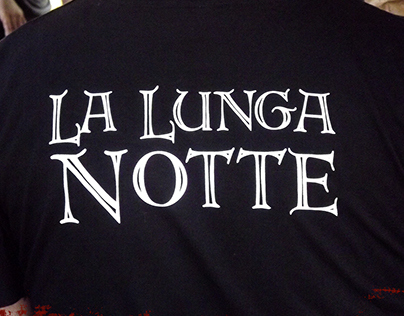 Fotografie scattate all'evento larp "la Lunga Notte "